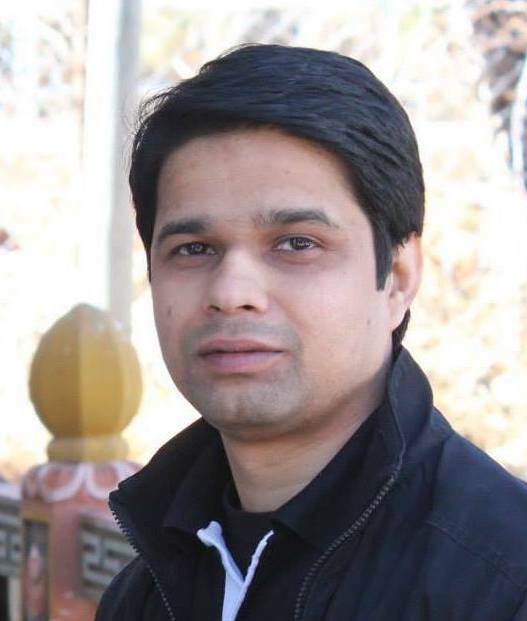 Fakrul Alam is a Senior Network Engineer at Digital Armour Corporation. He was previously a Senior Training Officer at APNIC. His specialist training areas include Routing & Switching, Network Architecture, Network Security & Management and Network Forensics. Fakrul has also worked in Bangladesh for an IXP, an ISP and financial organizations. In this how-to post, Fakrul explains how to get OpenVPN enabled on IPv6. Obtain threat intelligence on your network to help fine-tune your security devices against malicious devices like Mirai bots in this how-to post. APNIC trainers are often asked how to simulate Cisco’s IOS XRv in GNS3 – here’s how. Guest Post: Bangladesh’s RPKI adoption rate is 25% and growing thanks to bdNOG and APNIC’s Ready to ROA campaign, says bdHUB’s Fakrul Alam.